Critically acclaimed 2010 Telugu romance film, Ye Maaya Chesave, directed by Gautham Menon, marked the birth of a fresh face on South Indian screens .Samantha Ruth Prabhu . That is the name. 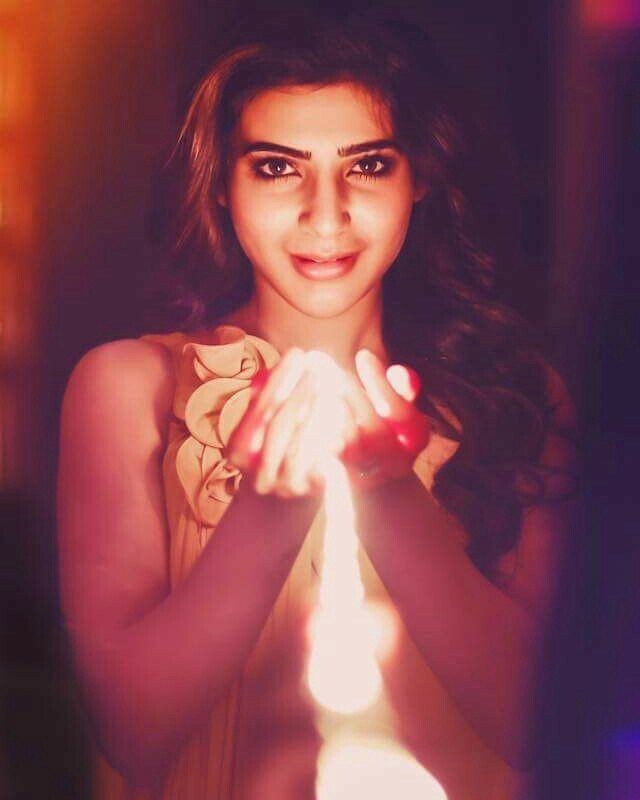 Born to Malayali and Telugu parents, Samantha was brought up in Chennai and pursued a career in modeling during her late teens. She has then appeared in critically acclaimed and commercially successful Telugu films like Brindavanam, Dookudu, Eega, Yeto Vellipoyindhi Manasu and Seethamma Vakitlo Sirimalle Chettu establishing herself as a leading contemporary actress in Telugu cinema. She is popular in Kollywood also. 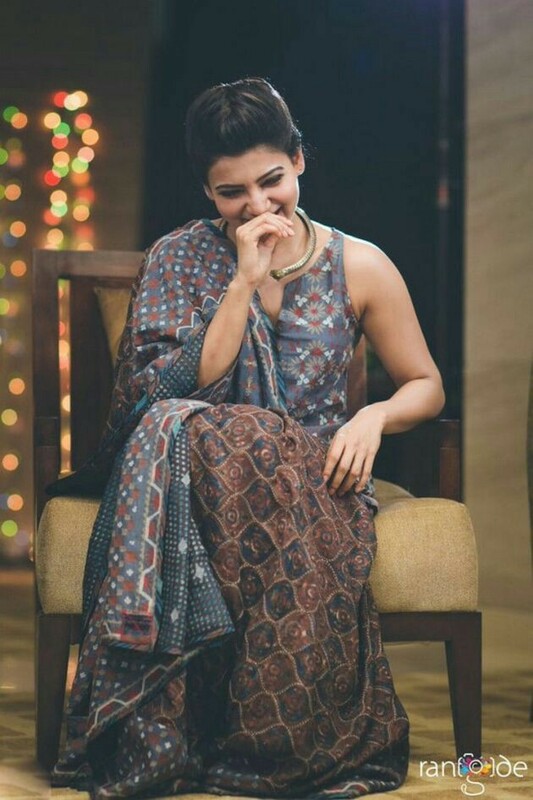 Samantha has a beautiful smile and that adds to her serene beauty. Let's see some of the latest and hottest HD wallpapers and stills of South Indian actress, Samantha Ruth Prabhu.